T-Mobile’s recent Uncarrier strategy seems to have paid off as the wireless provider managed to add 1.1 million customers during the second quarter. It marks the first time that T-Mobile has reported subscriber growth in several years and is also the highest rate of growth among all of the national carriers during the period. Revenue for the quarter beat Wall Street expectations at $6.23 billion, an increase of 27.5 percent. But even still, T-Mobile reported a loss of $16 million compared to the year ago profit of $207 million. T-Mobile finished the quarter with 44 million customers. The recent growth can be credited to a number of factors. The carrier finally got around to offering the iPhone on their network but perhaps it was a series of structural changes that saw the company benefit the most. 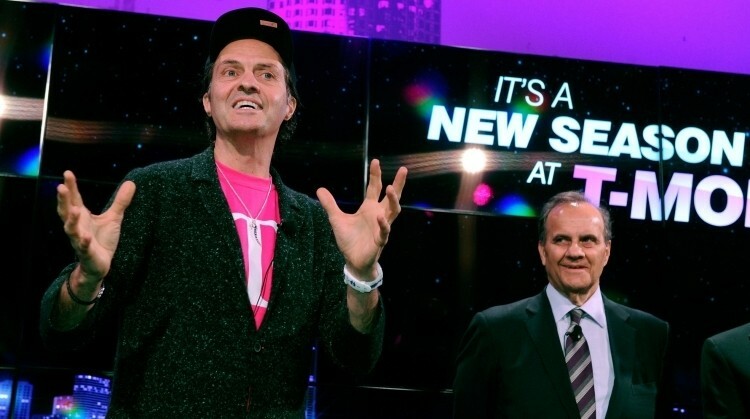 In March, T-Mobile debuted a contract-free $50 unlimited talk, text plan with tethering. Last month, the carrier launched Simple Choice family plans with no credit check required as well as its Jump upgrade program. With Jump, customers can now upgrade their handset twice a year at the same subsidized price as a new customer without having to wait two years. The latter move prompted AT&T and Verizon to launch similar upgrade programs known as Next and Edge, respectively. Despite the fact that these plans all look attractive at first glance, things become a bit more clear once you do the math and realize they little more than a glorified phone rental agreement.